Owning a home has its benefits and drawbacks. Inevitably, something will break or require major maintenance or renovation. When this happens, it can cause tremendous stress and anxiety. But making changes in your home can also be exciting and refreshing. Installing new windows certainly falls into this category. Whether your windows are wearing out and are simply not doing their job any longer, or if you do not like they way they look with other features of your home, replacing your windows is an important project. To help with windows installation in Naperville, check out these helpful tips. Some people might just think of windows as something to let in light and provide stunning views. This is certainly an important consideration, but the quality of your windows can also affect your pocketbook. Poorly designed or worn-out windows can let air in and out, thus causing issues with your utility bills. In your search for replacement windows, make sure you pay attention to their efficiency ratings. Efficient windows would not have leaks or allow condensation between the panes. You will love how our utility costs stay lower with efficient windows. 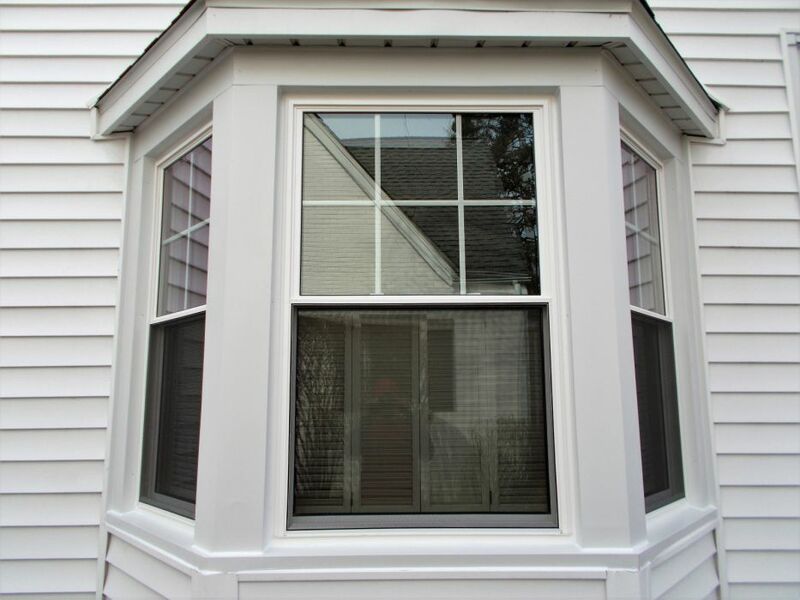 Windows installation in Naperville can be easier if you know what fits your home and your needs best. Do your research on the various types of windows. These include double-hung, slider, casement, picture, bay and bow windows. All of these have subtle differences, but each can add to the charm and atmosphere in your home. When you are ready for new windows, go in with a game plan of what you are looking for. Plan on spending a specific amount and stick to your budget. There are a number of upgrades available, but these will quickly bump up your total cost. Windows installation in Naperville will be much easier when you understand what you are getting into. Use these tips and enjoy this beautiful feature to you home.